ATENŢIE: Produsul Boxe Bowers & Wilkins HTM2 Diamond nu mai este disponibil la AVstore.ro. Completeaza mai jos intrebarile tale referitoare la Boxe Bowers & Wilkins HTM2 Diamond si un consultant AVstore.ro iti va raspunde in cel mai scurt timp posibil. 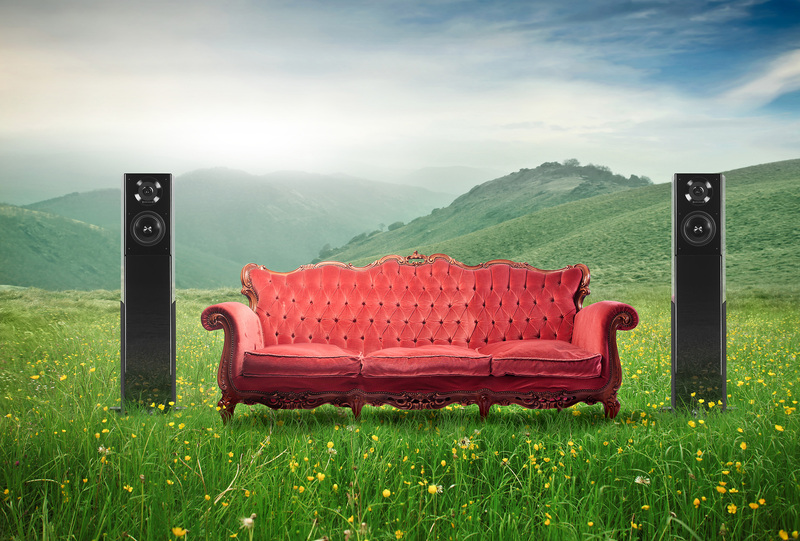 If you’re looking for a centre-channel dialogue speaker to use as part of an 800 Series Diamond home theatre set-up, the HTM2 Diamond provides all the clarity and richness you need for larger viewing spaces. That’s down to a three-way design featuring two dedicated bass drivers – and, of course, a diamond dome tweeter. The HTM2 Diamond is more than capable of holding its own in the largest home theatre set-ups, and the biggest viewing areas. While the tweeter and midrange keeps voices and music crystal clear, balanced and well-defined, heavyweight back-up is provided by two 7" Rohacell® bass drivers. The centre channel performs a vital role in a home theatre set-up, balancing the sound and reproducing speech and dialogue. What’s required above all is definition and clarity at high frequencies and the midrange - tasks that the HTM2 Diamond will handle with ease, thanks to its diamond dome tweeter and Kevlar® FST™ midrange. Momentan produsul Boxe Bowers & Wilkins HTM2 Diamond nu are nici un comentariu din partea utilizatorilor. Fii tu primul care adauga un comentariu. Vezi specificatii tehnice, review-uri si pareri despre Boxe Bowers & Wilkins HTM2 Diamond (REF21566).